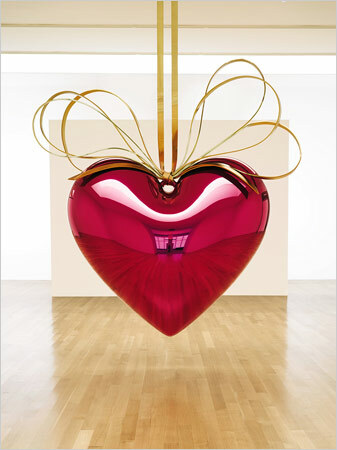 For my GCSE project I looked at Jeff Koons and his work. As I was looking at playground, colour and all things appealing, his work was greatly inspiring. The surfaces and colour, especially the topic of some of his sculptures are of extreme interest. I think these are extremely successful pieces and an immediate style can be drawn from them. It also allows you to feel slightly childish again, the mix of colour, animals, balloons... just appealing all round!